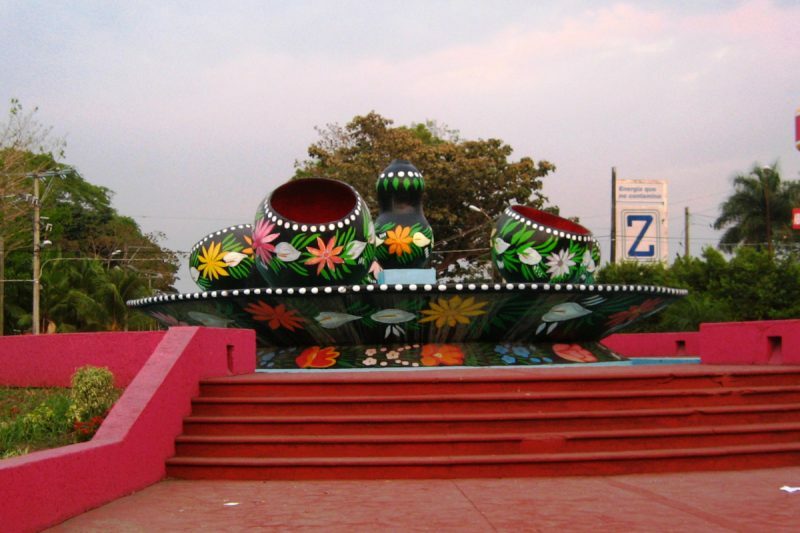 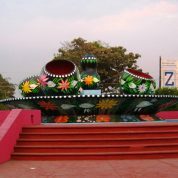 Tapachula is a city located in the state of Chiapas. 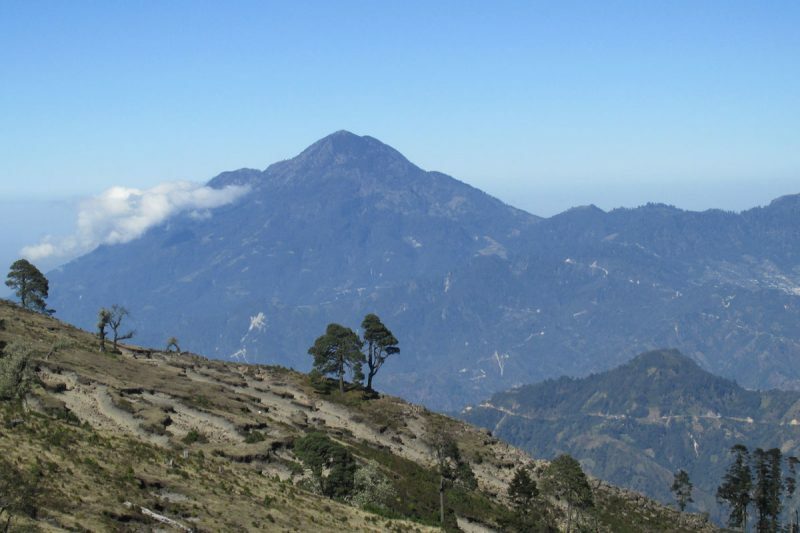 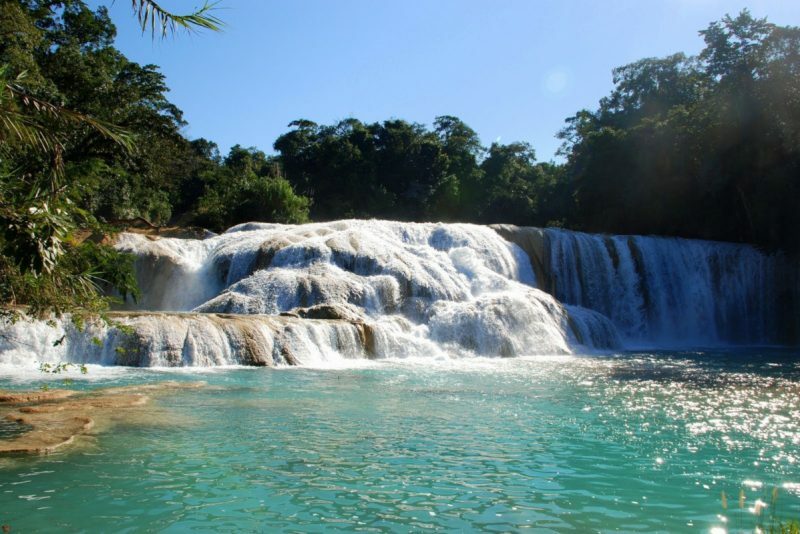 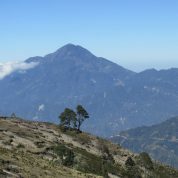 It is within the Soconusco region, in the south coast of Chiapas. 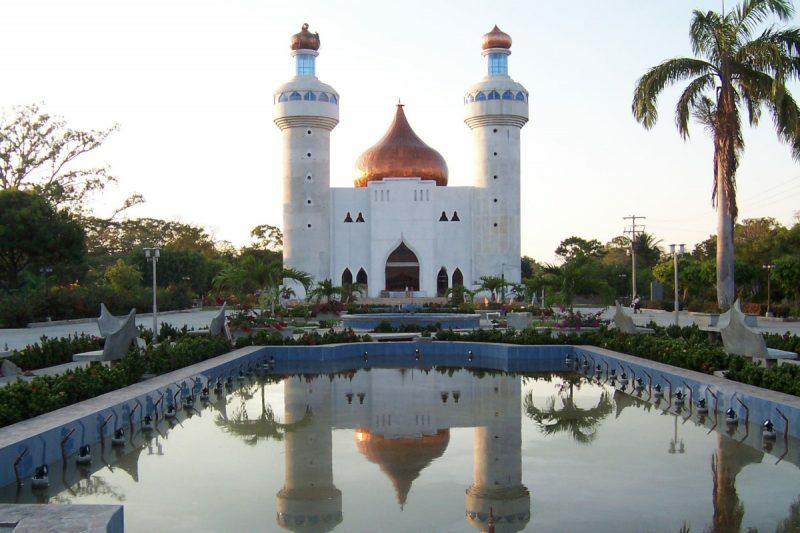 The international airport of Tapachula, is located just 20 minutes from the city, just by taking a taxi in a very short time you could get to your desire destination through Aeromexico. 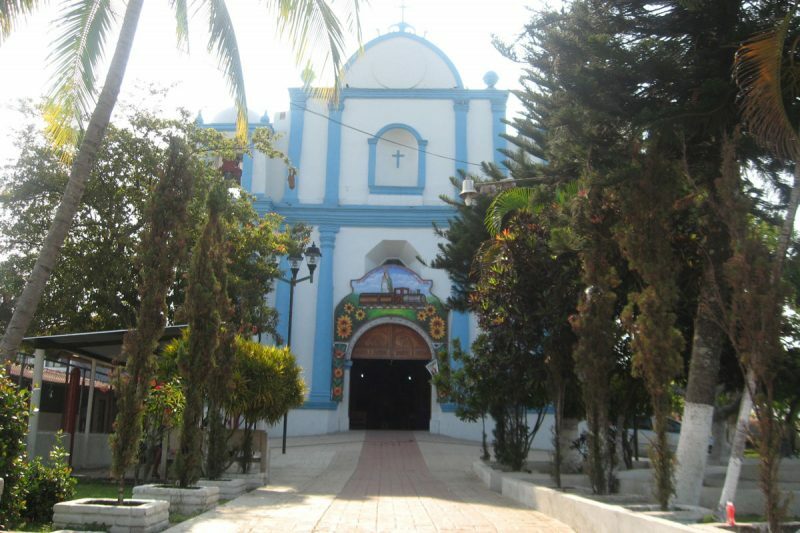 The city has buses with “Maya de Oro” Cristobal Colón”, “Colon Plus” , “Altos” Fletes y pasajes”, the ride is very simple from several nearby locations. 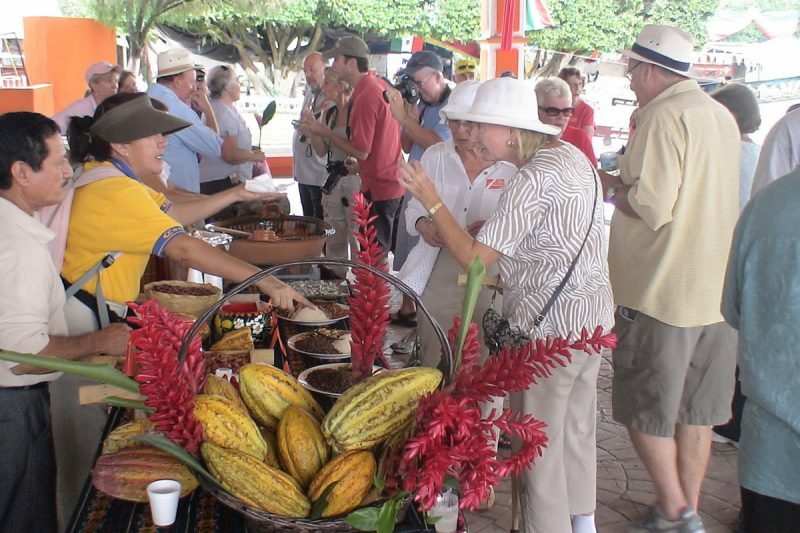 Tapachula is characterized for it great diversity of traditional dishes that are still being prepared and forming part of the daily diet of the locals, such as: black beans with roasted meat se caracteriza por su gran diversidad de platillos autóctonos que siguen preparandose y siendo parte de la dieta de sus habitantes, chanfaina soconusco style (rice with beef), chicken stew, iguana tamales, mole with guajolotecomo, corn picte (corn tamales), el palmito de coroso, chaya, chipilín, and chipilín tamales of corn, fish or seafood. 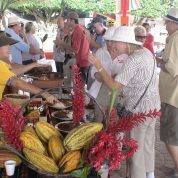 There are also exquisit beverages as the Chicha water, burst pozol, cacao, pinol and taberna, orange water, tamarind, papaya, or, if you prefer, a hot chocolate. 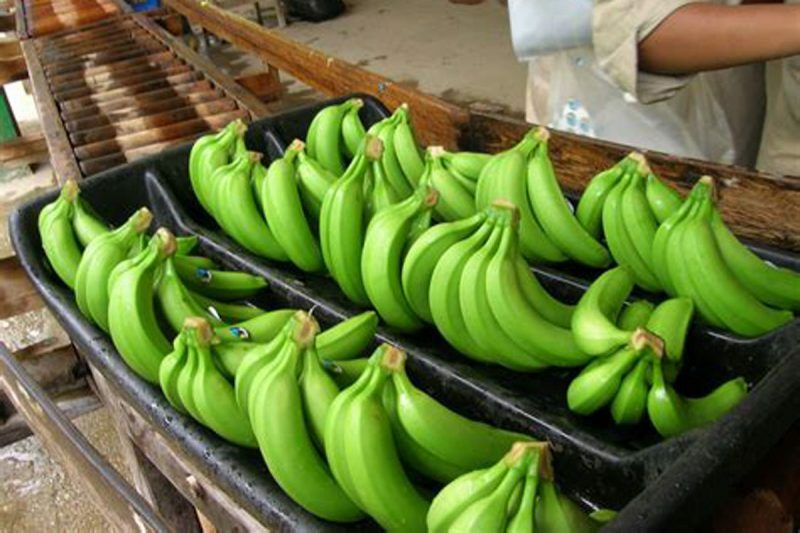 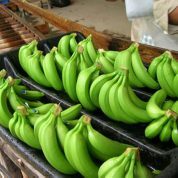 For the sweet lovers, you can find banana candies, chilacayote, peanut, chocolates, grind coconut, sweet bread, cakes, fruits of the region, milk and chees pies. 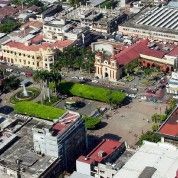 In Tapachula, you can finda great amount or items to shop, that goes from places where you can buy traditional handcrafts to great malls and a variety of boutiques. 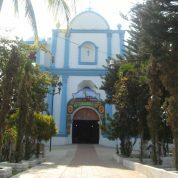 When you are in this marvelous place you cannot missed: the famous dalls dressed with typical outfits of the state, Saints carved in wood. 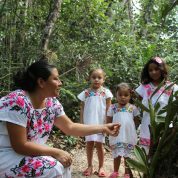 Handcrafts coming from Cacahoatan Chiapas one of the most beautiful regions, handpainted Huacales made of clay or wood, obsidians, coconut, leather, ambar and sylver, etc. 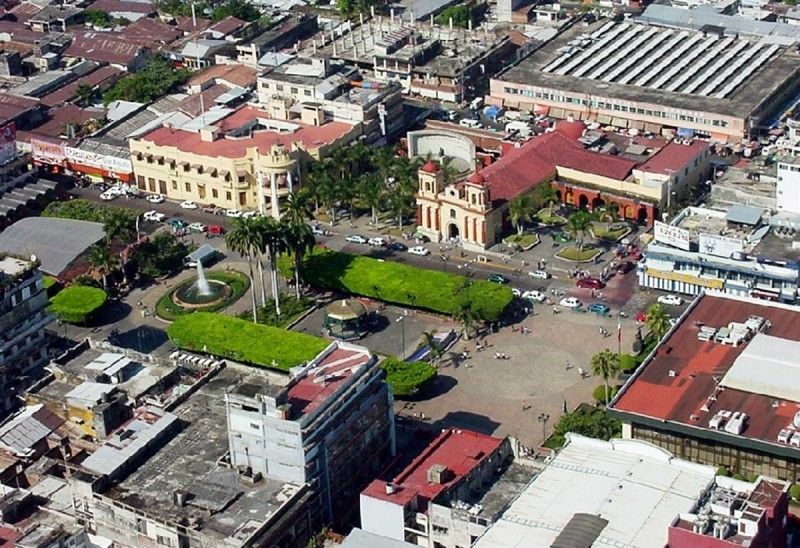 The Mall "Galerias Tapachula" has 148 comerces, with capacity for 1700 cars, movie theaters, casinos, restaurants, boutiques, etc. 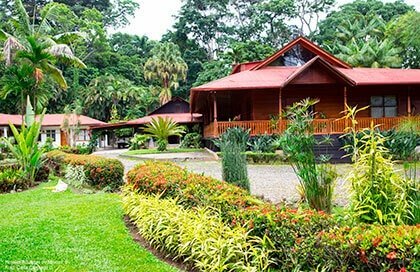 As a tourist destination, there is a infinity of places and activities to do, that will make your Tapachula experience unforgettable. 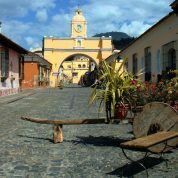 Within its attractions we can highlight the Sait Agustín Cathedral, colonial style; the Good Faith Temple and the old City Hall, from the 20's. 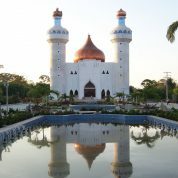 There you can also visit the archeological museum of the region where pieces from the Izapa archeological zone are Entre sus atractivos sobresalen la Catedral de San Agustín, de tipo colonial; el templo de la Buena Esperanza y el antiguo Palacio Municipal, de los años veinte, en donde también exhibited. 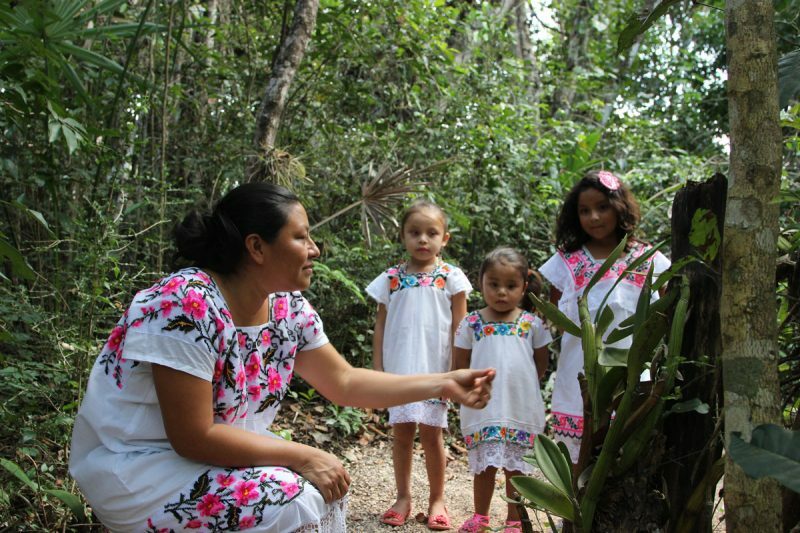 Most part of the activities in Tapachula, are characterised for having a close relationship with the environment and its preservation. 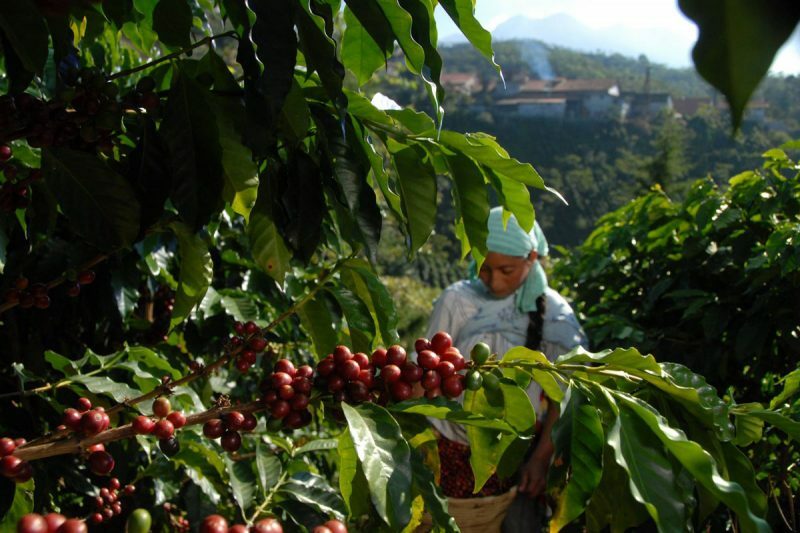 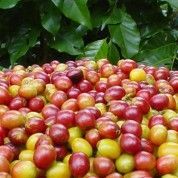 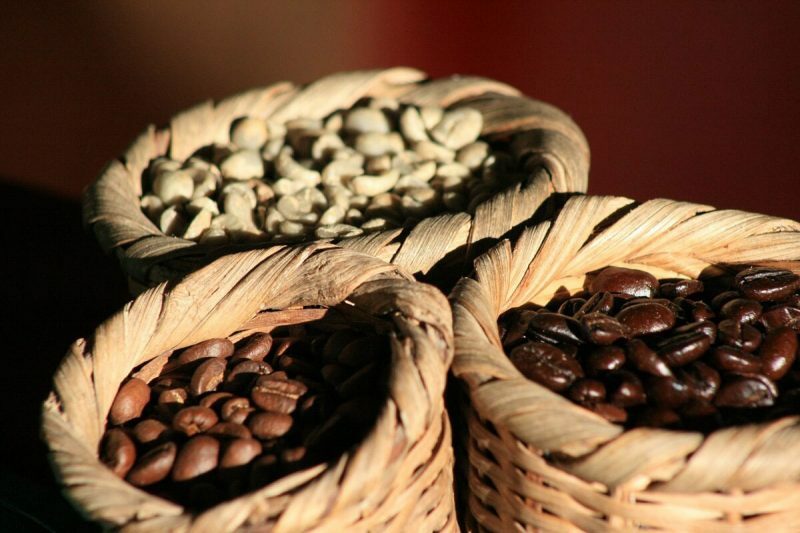 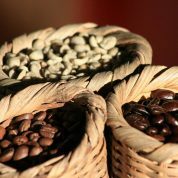 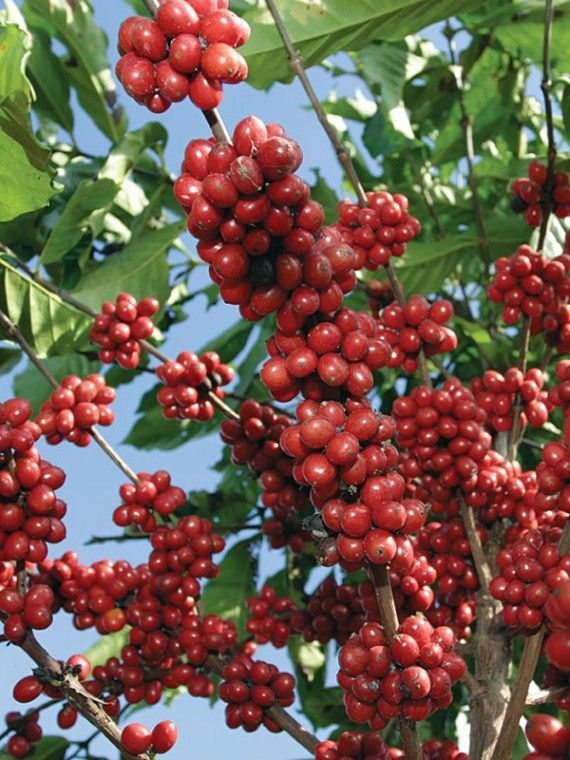 The route of coffee is one of the most fascinating experiences in the nature tourism in Chiapas. 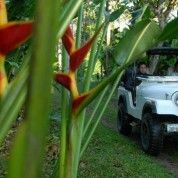 It is a great experience to traverse the paths through the vegetation of the jungle to the encounter with the plantation that have facilities for the visitors. 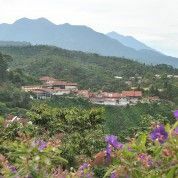 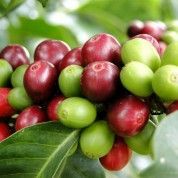 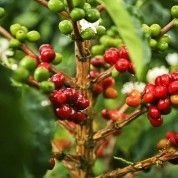 In them and their surroindings you can practice hiking, flora and fauna observation, mountain biking, horse back riding, identificaction of the process of the coffee production and flower growing among others. 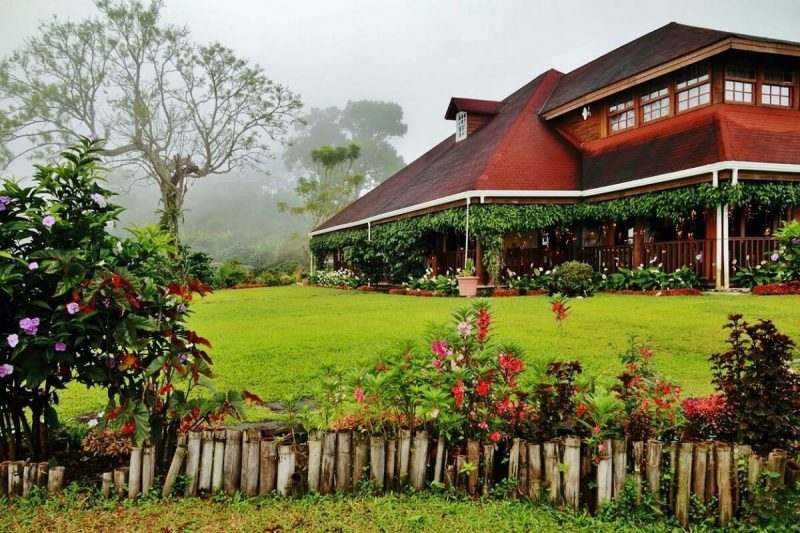 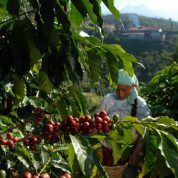 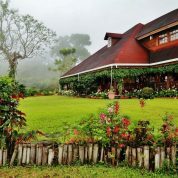 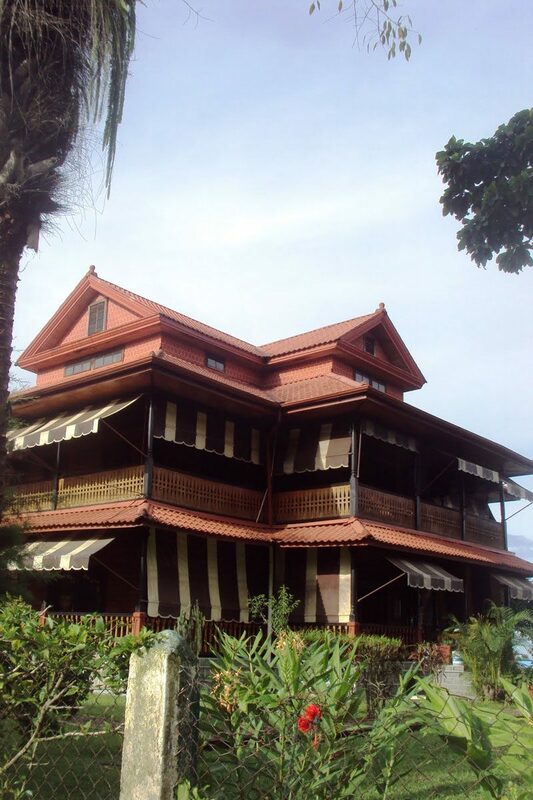 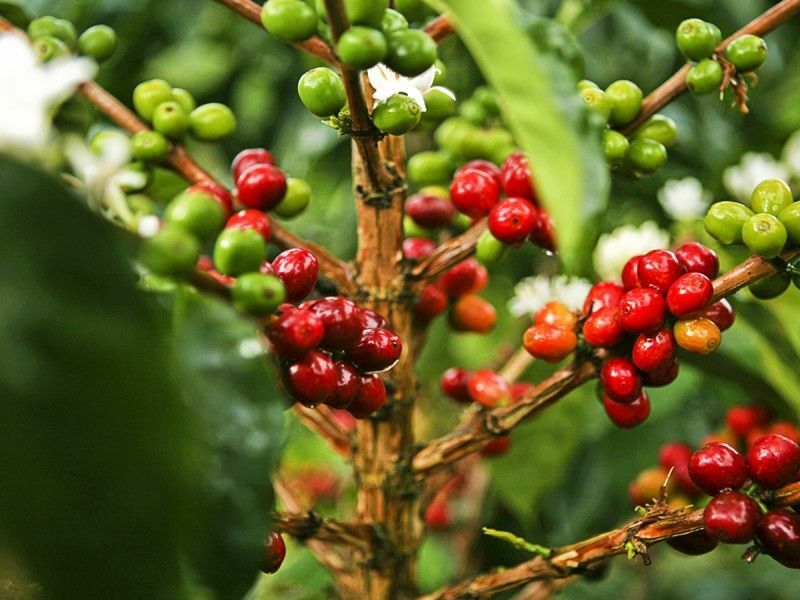 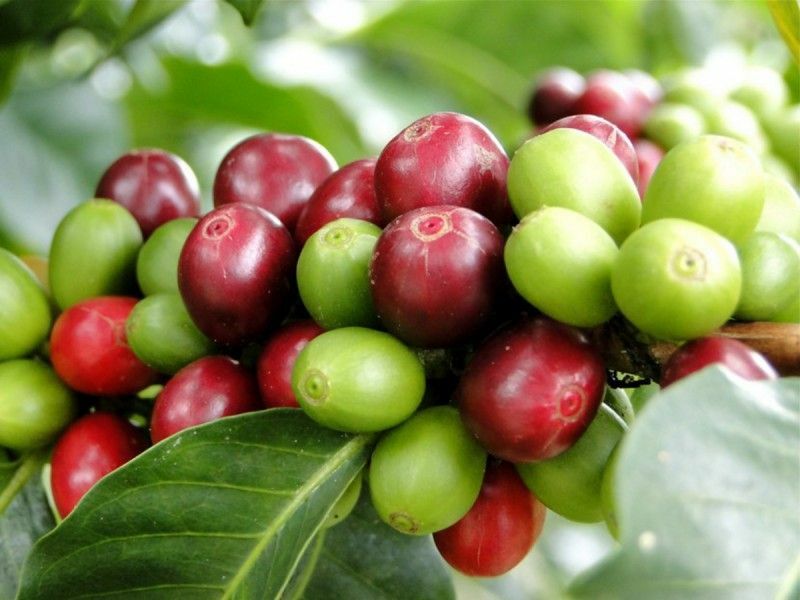 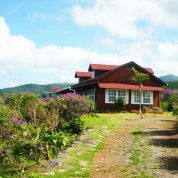 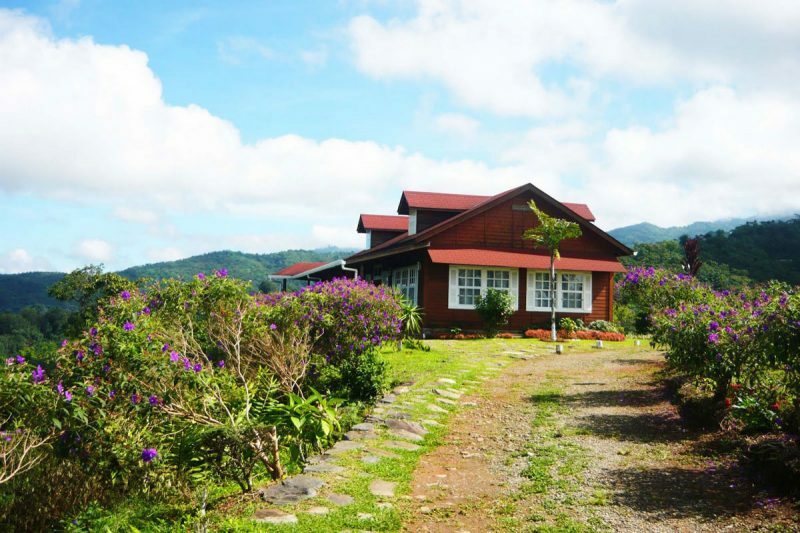 Coffe Plantations: Consists in a tour visiting 13 plantations, each one with special characteristics and a great variety of attractions among which you can do several activities like mountain biking, rafting, camping, landscaping and rapel, enjoying also from the animal protected areas. 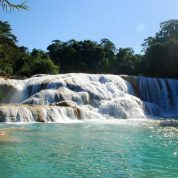 San Francisco Waterfall: Majestic waterfall 40 minutes from Tapachula, where you can do mountain climbing, rafting and adventure tourism. 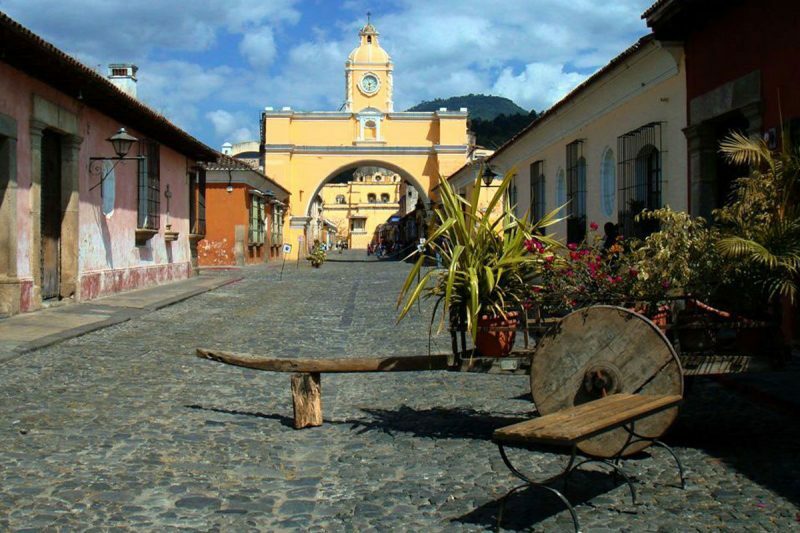 Archeological zone of Izapa: This archeological zone is one of the mesoamerican cities that flourish in the Preclasic period. 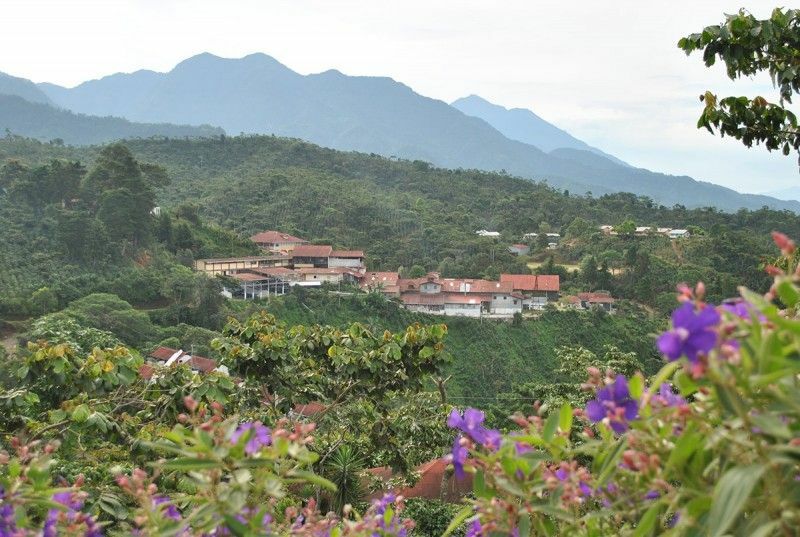 The Izapa site has 161 structures of different sizes. 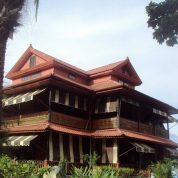 Cabildos Lagoon: To have an excellent day covered by natured nothing better than a boat ride watching the manglares and exotic fauna.